Sheriff Woody Freed From Jail Duties | News and Features | Style Weekly - Richmond, VA local news, arts, and events. Statewide primaries went largely as expected last night, with establishment figures beating out insurgent challengers. Democrat Ralph Northam will face Republican Ed Gillespie in the November governor's race, and Republican Jill Vogel will vie for lieutenant governor with Democrat Justin Fairfax. But in Richmond, an upset victory in the Democratic primaries will shake things up at the Richmond City Justice Center. Antionette Irving beat out incumbent Sheriff C.T. Woody Jr. by 826 votes. A former deputy with the Henrico County Sheriff’s Office, Irving grew up in Creighton Court and graduated from Armstrong-Kennedy High School. She has a degree in criminal justice and a master of science in administration. This was her third challenge of Woody, who has been in charge of the jail since 2006. Woody oversaw the transition to the new jail in 2014, and the implementation of the number of rehabilitative programs for inmates. He is popular among many former residents of the jail and has advocated for alternatives to jail for people with mental health and addiction issues. But Woody has been plagued by investigations into jail deaths and lawsuits, as well as accusations of too-friendly relations with Immigration and Customs Enforcement officers. Immigrant advocacy organization ICE out of RVA protested Woody's policies last week. Richmond Sheriff C.T. Woody Jr. In 2009 Woody faced a primary challenge from Irving and won with 82 percent of the vote. In 2013, Woody faced three independent opponents in the general election — Irving among them — and won with 62 percent of the vote. But Irving made large gains, getting 6,836 more votes that year. With all precincts counted from yesterday, Irving received 13,586 votes to Woody's 12,760. 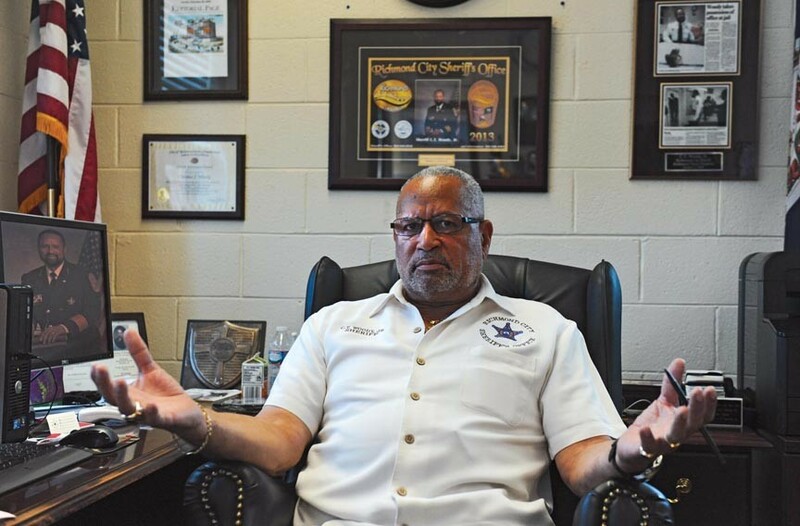 Kenneth Foster, a retired Richmond police detective, has filed to run against Irving in the general election. Woody cannot run as an independent, as the filing deadline was yesterday. Nichole Ona Armstead also beat out Tavarris Spinks for the Democratic nomination for the office of treasurer. 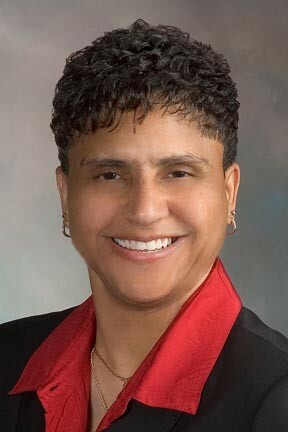 Armstead faces former City Councilwoman Michelle Mosby in the general election. The general election will be Nov. 7.